Five Things You Should do Before Building a Website with online shop capabilities. So you or your client need an online shop to sell online but it should be something easy to use, lightweight and as comfortable as your favourite WordPress. The first idea that may visit your head is: Why don’t I try one of those WordPress e-commerce plugins they have out there? And really why not? 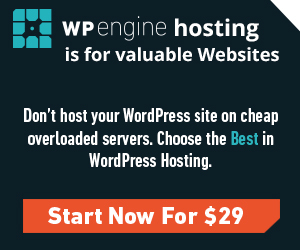 You have your inexpensive WordPress hosting that you rely on, you know WordPress like the palm of your hand, but… There are 5 things you should know before moving on with this nice solution. Do you have Abantecart temples?